Consumer Reports came out swinging in their July issue. Testosterone replacement was the topic. And they Really went after it…. 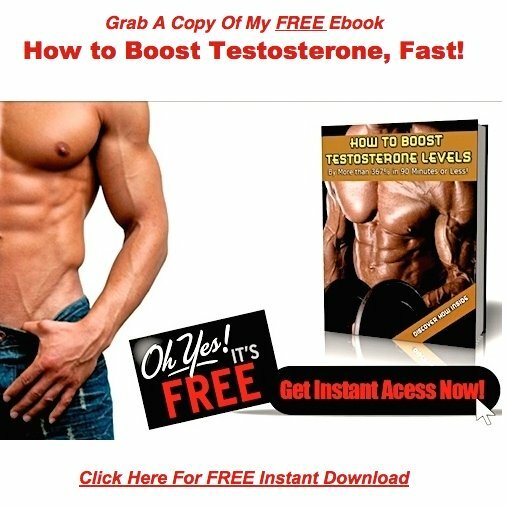 In 2011 big pharm spent 14 million marketing their testosterone replacement products. That number had Exploded up to 107 million dollars. So 14 million to 107 million. In only twelve months. Breast enlargement - reduced fertility - heart attacks -reduced sperm counts and possibly faster growing prostate cancer. The American Urological Association added testosterone therapy to a list of overused and potentially dangerous medical treatments. Another concern is reduced sperm counts. I see men every week who are infertile thanks to testosterone therapy. There was quite a bit more to this article. But I think I've told you enough. We're shipping out our testosterone test kits. Without any of the B.S. 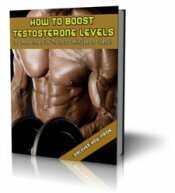 If think you may have low testosterone. Or high estrogen.